There are a number of measurements that astronomers use, including mass, surface area, diameter, and radius, to determine the the size of the planets. Volume is one measurement of the size of a planet. It is a measurement of how much three-dimensional space an object occupies. The volumes of the planets, along with other measurements, help astronomers discover the physical composition of the planets in addition to other information about them. Mercury is the littlest planet in our Solar System with the smallest volume of any planet. It has a volume of 6.083 x 1010 cubic kilometers, which is only 5.4% of Earth’s volume. Venus is only slightly smaller than Earth with a volume of 9.38 x 1011 km3. That is 86% of the Earth’s volume. This may not seem like Venus is that close in size to our planet, but Venus is closer in size to Earth than any other planet is. Earth is the largest of the four inner planets, although it is nothing compared to the gas giants. Earth has a volume of 1.08 x 1012 cubic kilometers. Mars is actually a rather small planet with a volume of 1.6 x 1011 cubic kilometers. While that is larger than Mercury’s volume and pretty big in general, it is only 15% of Earth’s volume. You could put over six planets the size of Mars inside the Earth. The largest planet in our Solar System, Jupiter’s size is astounding. Jupiter has a volume of 1.43 x 1015 cubic kilometers. 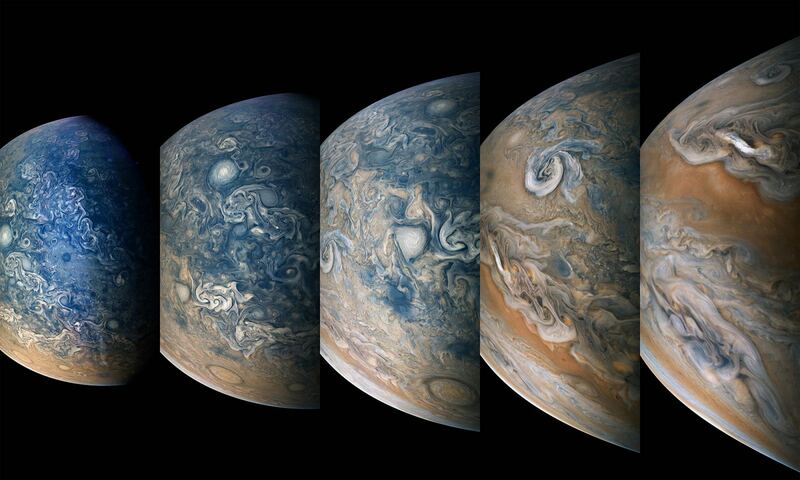 To show what this number means, you could fit 1321 Earths inside of Jupiter. It is hard to imagine how large that actually is. Saturn is the second largest planet in the Solar System. It has a volume of 8.27 x 1014 cubic km. Although it is only a fraction of the size of Jupiter, you could fit 764 Earths inside of the gas giant. Uranus is a large planet with a volume of 6.833 x 1013 cubic kilometers. You could fit a little more than 63 Earths inside of Uranus, but like the other gas giants, it is not very dense. Comprised mostly of gas, the planet is only about 14.5 times more massive than Earth is. Neptune is the smallest gas giant in our Solar System, but it is still much larger than any of the inner planets. Neptune has a volume of 6.3 x 1013 cubic kilometers, which is equal to about 57 Earths. Even though Neptune’s volume is much greater than the Earth’s is, the gravity on Neptune is only about 14% greater than it is on Earth. This is due to the gas giant’s small mass. Universe Today has articles on size of the planets and mass of the planets. 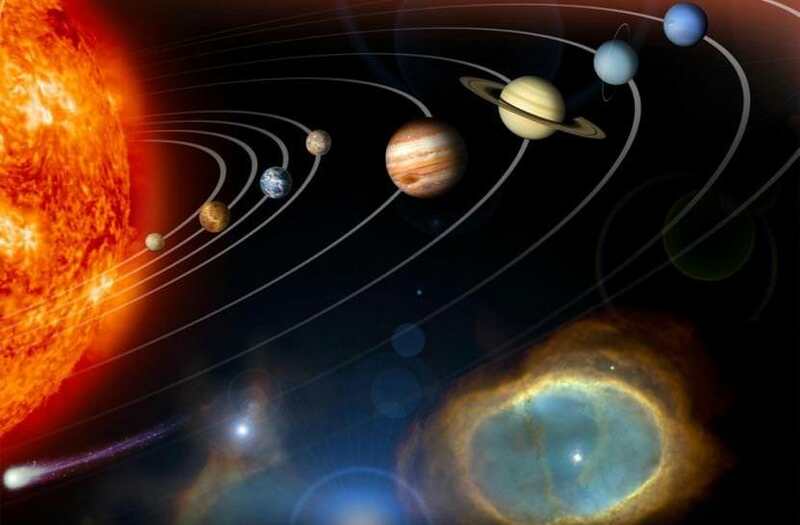 Check out an overview of the Solar System and all about the planets. Astronomy Cast has an episode on Jupiter and episodes on all the planets. Previous PostPrevious What are Planetoids?